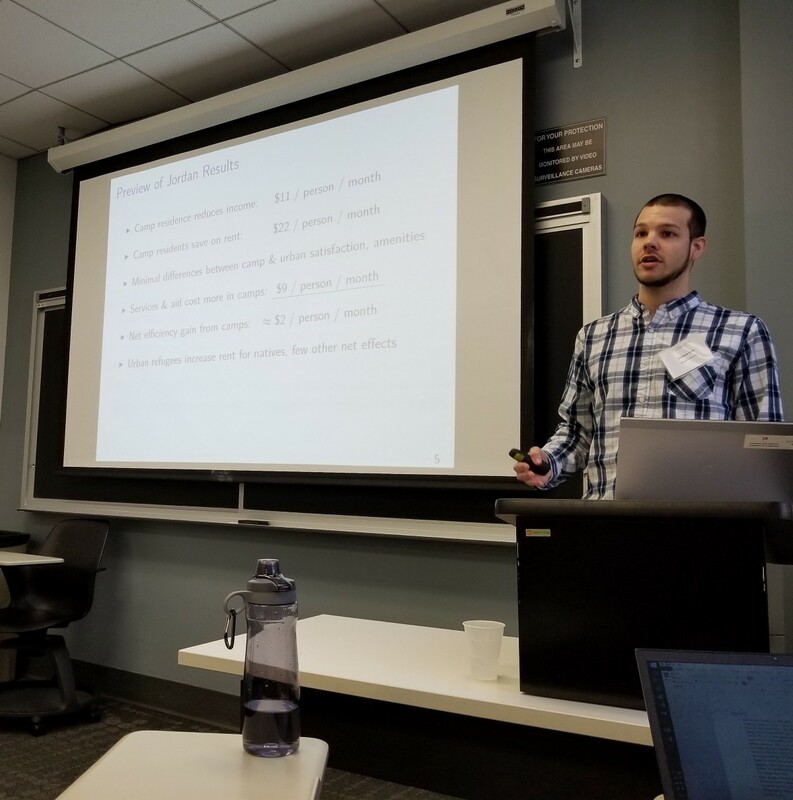 These short summaries of talks delivered at PacDev 2019 were written and curated by CEGA staff with an introduction by Vittorio Bassi, CEGA affiliate and Assistant Professor of Economics at the University of Southern California. PacDev is the largest conference on Development Economics on the West Coast, and one of the leading annual Development Economics events in the US. 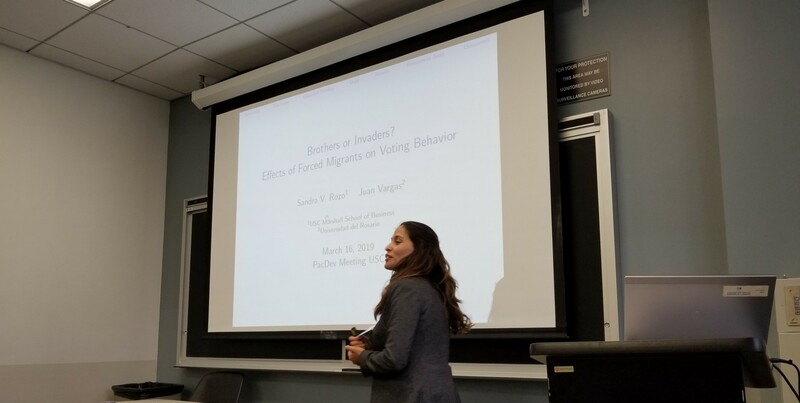 This year’s conference took place on Saturday, March 16th at the University of Southern California and was organized by the Department of Economics and the Center for Economic and Social Research (CESR). The organizing Team was led by Professor John Strauss and included many faculty members from USC Economics and CESR, as well as a great team of Ph.D. students. 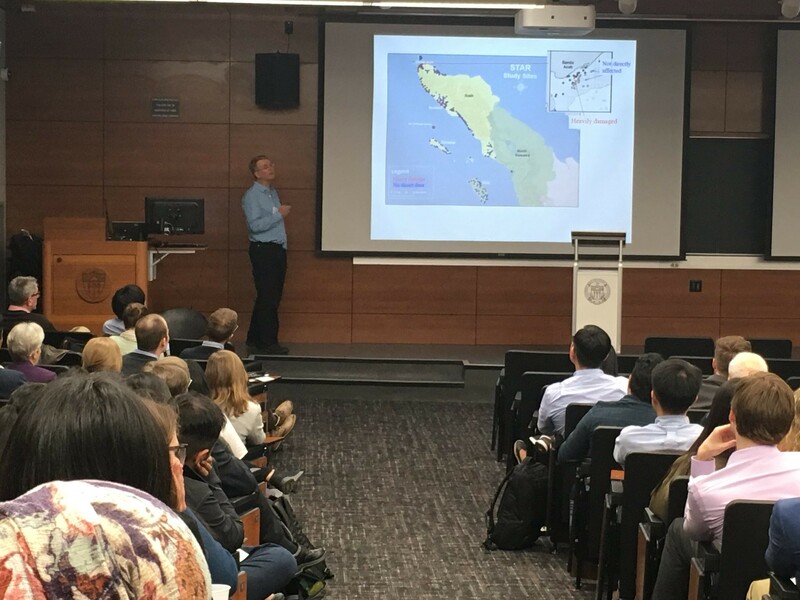 Bringing together over 150 scholars, the conference featured a keynote speech by Professor Duncan Thomas of Duke University. 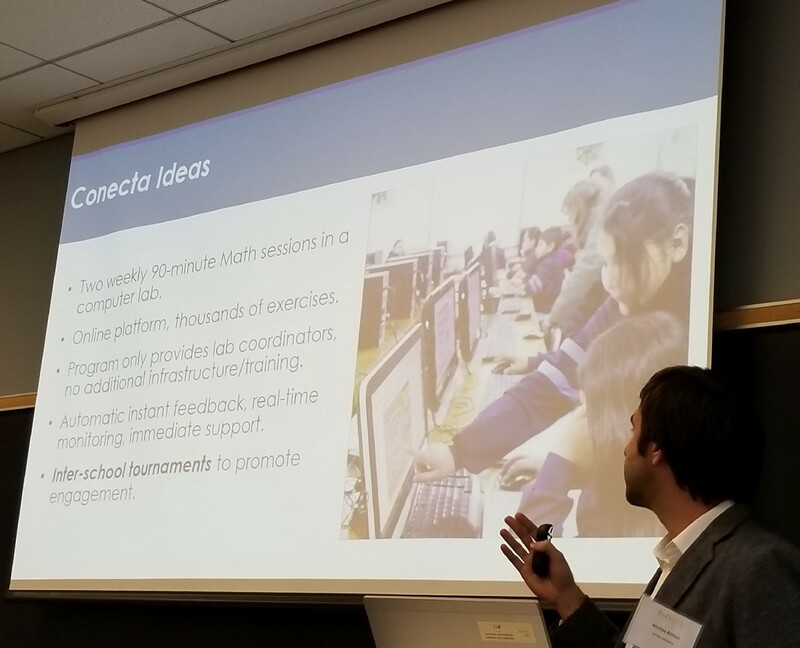 Around 80 presentations were given at the conference, from a mix of Ph.D. students, junior and senior faculty members from leading research institutions in the US as well as overseas. We hope the short summaries of each talk, organized by session below, are useful. The Study of the Tsunami Aftermath and Recovery (STAR) showed that post-traumatic stress reactivity immediately after the disaster differed significantly among communities based on how badly they were affected by the tsunami, however, differences diminished across time. The data on the long-term effects on the communities’ health show that CRP (a measure of stress) and other characteristics went up at 2, 5, and 13-year follow-ups. If you would like to suggest a correction to any of the above summaries, please email CEGA Communications Associate, Dustin Marshall, at dmarsh1231@berkeley.edu. CEGA is a hub for research on global development. The CEGA blog is a platform for discussing key issues related to poverty alleviation and global development.